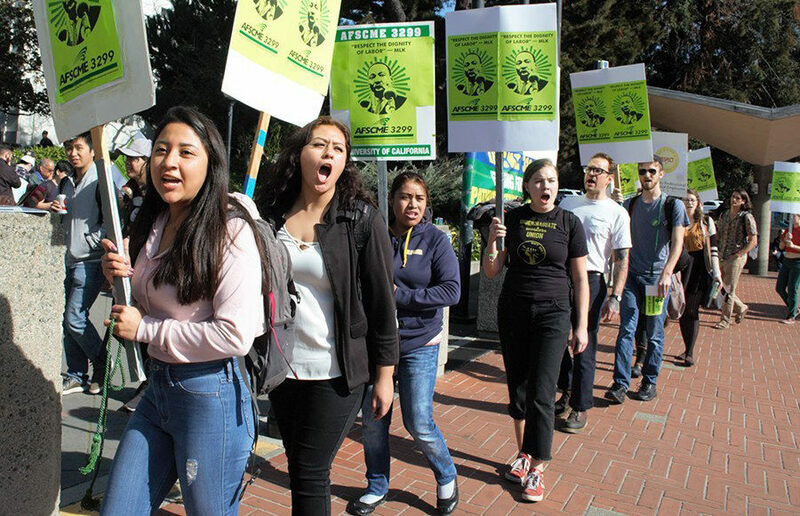 University of California health worker Liliana Hernandez is suing a public sector employee union that allegedly continues to deduct dues from her payroll, despite her attempts to terminate the membership. A 5–4 U.S. Supreme Court decision Wednesday ruled that public sector unions across the nation are no longer able to charge nonunion workers any fees. The UC’s failure to act has led to U.S. Sen. Kamala Harris, D-California, backing out of speaking at UC Berkeley’s 2018 commencement ceremony. Although this news disappointed many graduating seniors, it has rightly elevated the urgency of this issue.